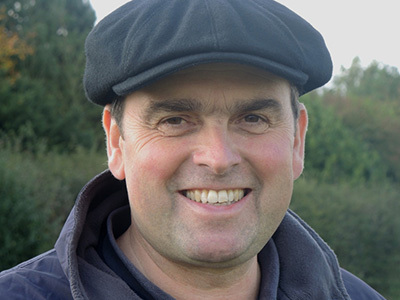 Alan King is the most important dual-purposes trainer on our roster. He achieved his thousandth National Hunt winner on December 13th 2013 and before taking out a licence in December 1999 had been Assistant and right-hand man to David Nicholson. Alan has done amazingly well for us, notably on the Flat as well as jump racing, with the likes of RED FLARE, SEVENTH CAVALRY, THE BETCHWORTH KID, SPRING DREAM, KINGS BAYONET, TIGER CLIFF, RIDGEWAY STORM, FIRST MOHICAN and the very exciting WHO DARES WINS. He trains in beautiful surroundings on the Barbury Castle estate just outside Marlborough and is an absolute must man to have on side.